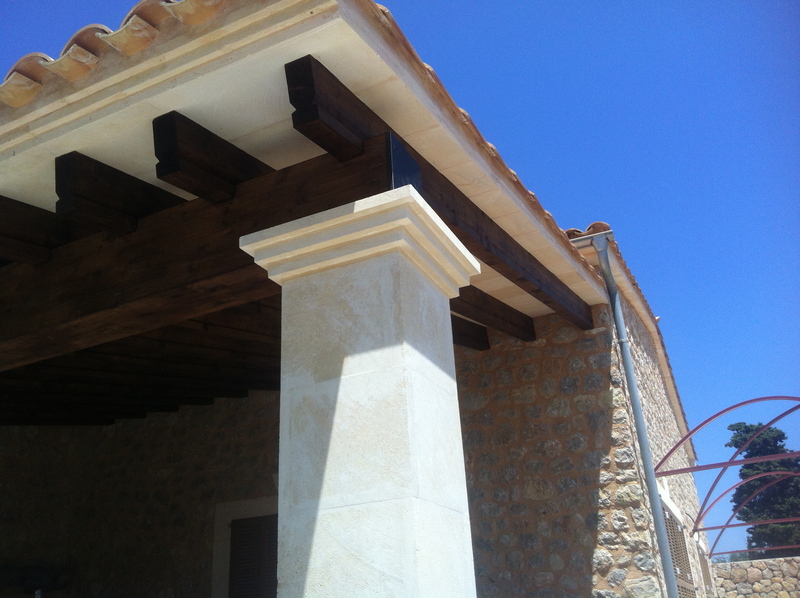 This entry was posted in Uncategorized and tagged Anthony Walton Construcciones, great photo ., sandstone column, traditional material. Bookmark the permalink. Anyway I’m adding this RSS to my e-mail and could look out for a lot more of your respective exciting content. Make sure you update this again very soon.